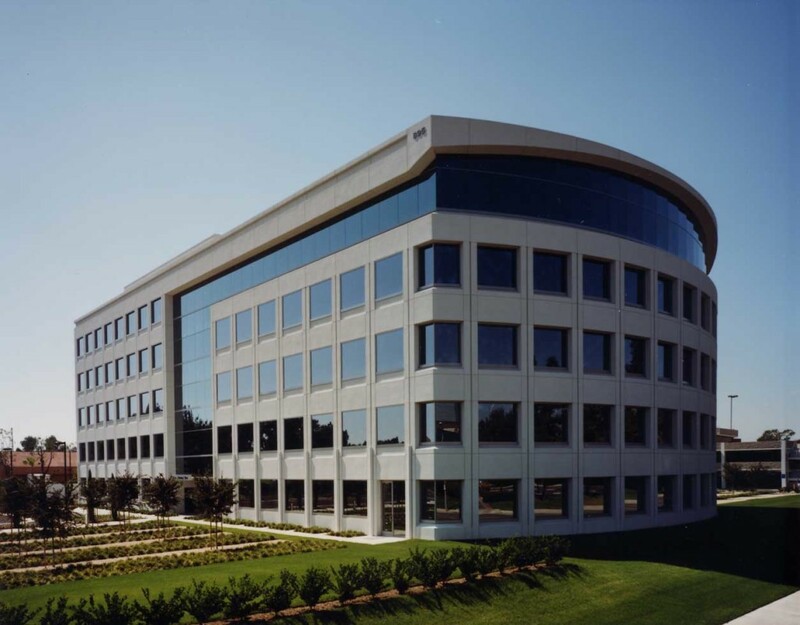 LNR Newport Plaza – RSSE Structural Engineers Inc.
LNR Newport Plaza is a 5-story steel moment framed office building. 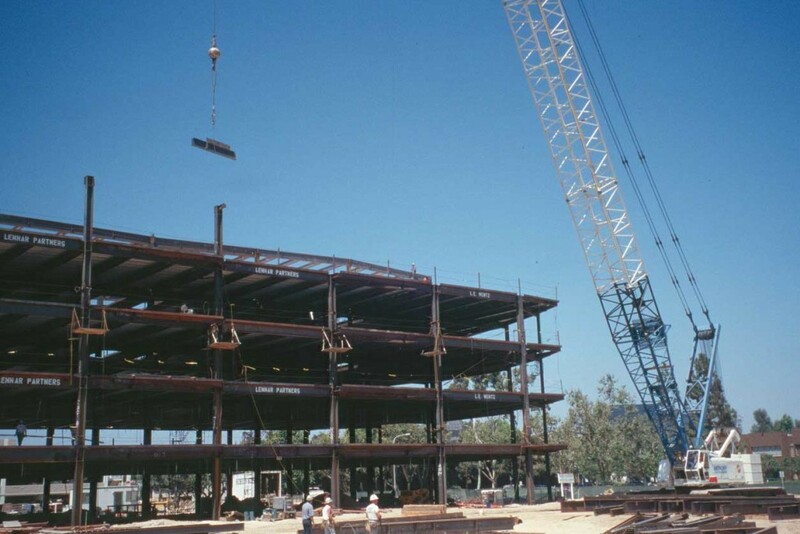 The structure utilized a special steel moment frame with a driven pile foundation system. Due to the close proximity to the Newport Inglewood Fault, a site-specific dynamic analysis was performed.